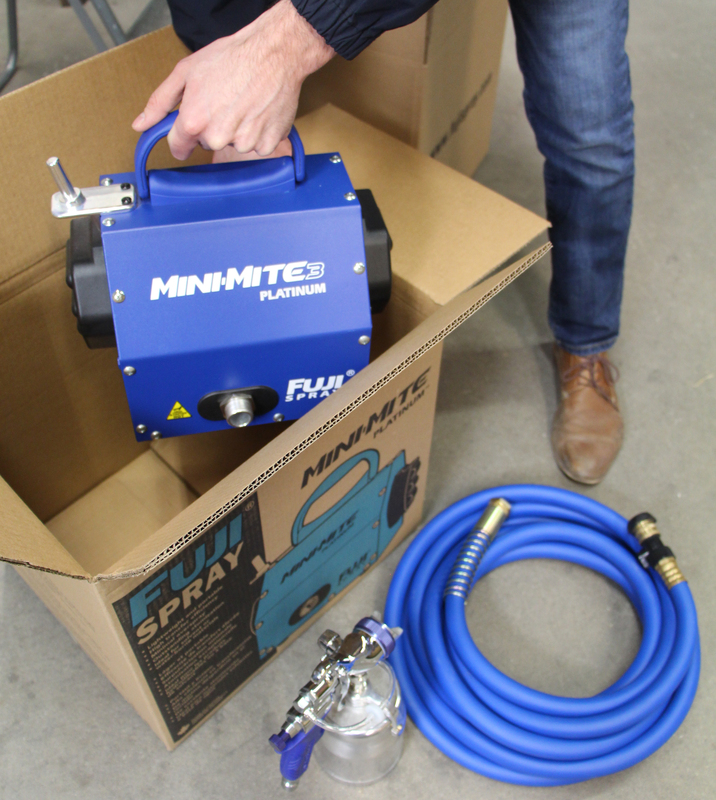 When you feel your air-powered sander's rate of cut slow down, it could be telling you, 'I'm Thirsty.' 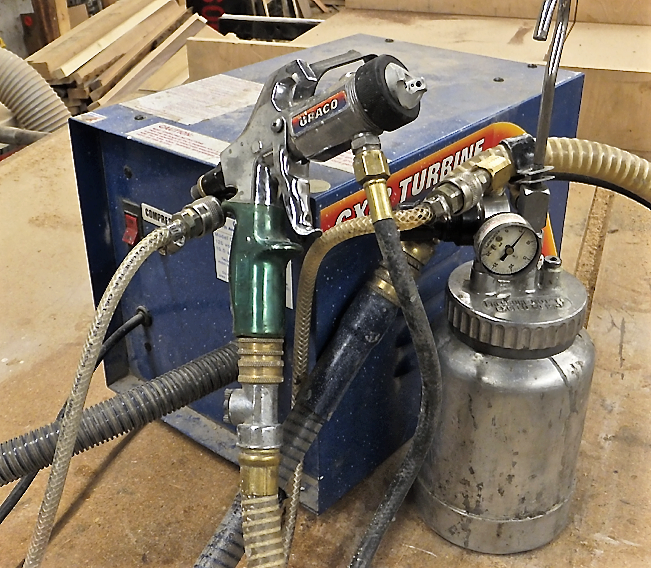 After operating a woodworking air tool repair service center for 10 years, repairing and rebuilding thousands of sanders of various brands, I put together a summary of the most often asked questions on hand sanders, including lubrication. Attention to the care and maintenance of your air-powered sanders can yield twice the life on your purchase, just like rotating car tires or following recommended oil change intervals for your vehicle. 1. Why does my sander lose its rate of cut? Question: Why, after a period of time, does my sander slow down and lose its rate of cut?even though the exhaust parts are in place, I have clean air, 90 PSI and 3.4 CFM feeding the sander? Answer: Lack of lubrication is the main culprit. Once an operator “feels” the rate of cut slow down, he should place 1-2 drops of oil into the air inlet fitting. 2. Where do I oil an air-powered sander? Question: When am I supposed to oil my sander and where do I put the oil? Answer: The quick and simple answer is that you should oil your sander when you feel the rate of cut slow down. 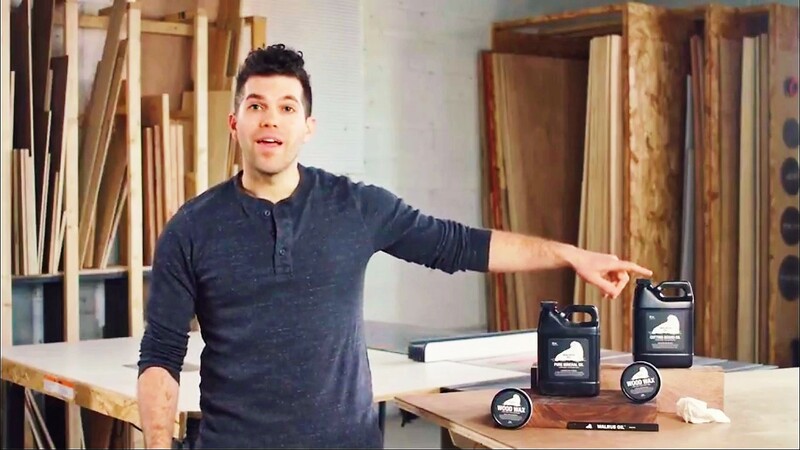 What your sander is telling you is, “I’m thirsty!” If you run flat out at 8 hours per day, 2 drops of oil at lunch and 2 drops at THE END of your day. Make sure to “throttle the sander or run it” to get the oil into the motor then put it away for the next day’s use. You want oil in the motor overnight keeping the vanes wet. Dry vanes equals less life of your investment. 3. When I press the throttle, my sander just blows air, What's up with that? Question: When I activate or depress the throttle lever to run my sander, why does air just blow through and out the exhaust and my tool does not run? Lack of regular lubrication causing the 5 vanes to wear down to the point of sliding out of the slots of the rotor wedging between the cylinder wall and rotor. The incorrect oil has been used causing the vanes to “stick” in place in the rotor and not float out to catch the airflow driving the counter balance. Contaminated Air causes the Vanes to “stick” in place in the rotor. Missing exhaust parts allows sanded substrate to re-enter back through the exhaust port mixing w/ oil causing a sludge to form. 4. What happens if I do not lubricate/oil my sander? The same thing that would happen to the engine of your car. It will seize up. 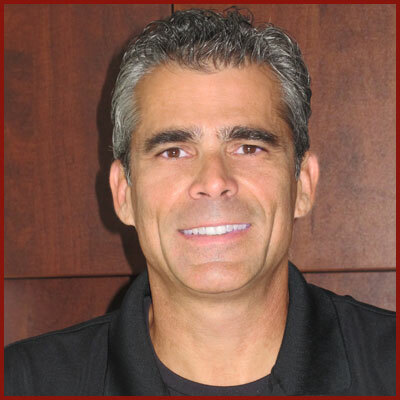 Skylar Faria is the owner of Dixon Enterprises, Inc. and launched the SurfPrep offering of foam abrasive pads and air pwoer sanders. 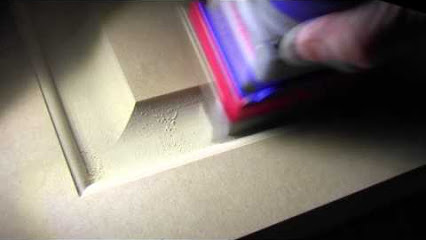 www.surfprepsanding.com.